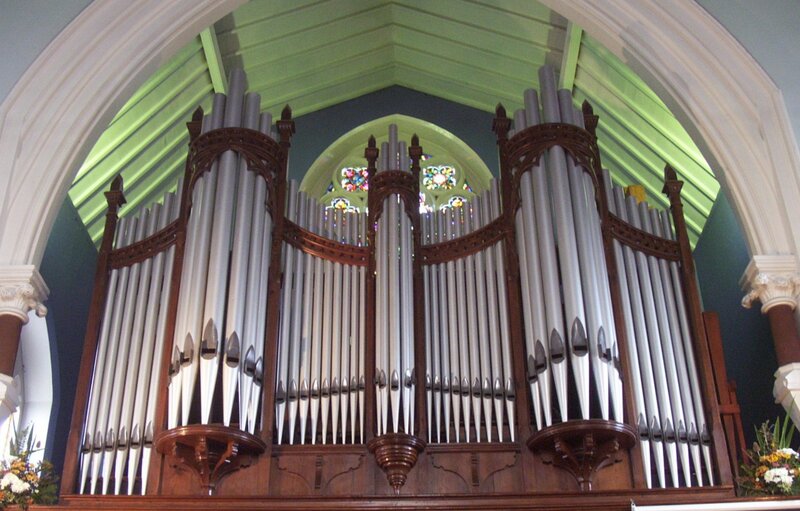 This is the second of three organs to be featured following the association's trip to Shrewsbury, and is found in the town centre United Reformed (formerly Congregational) Church. 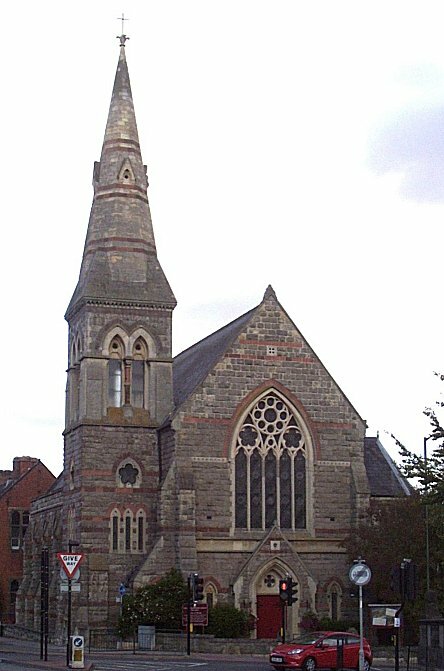 Opened in 1864 and designed by George Bidlake of Wolverhampton, it is the only non-conformist church in the town to have a spire. 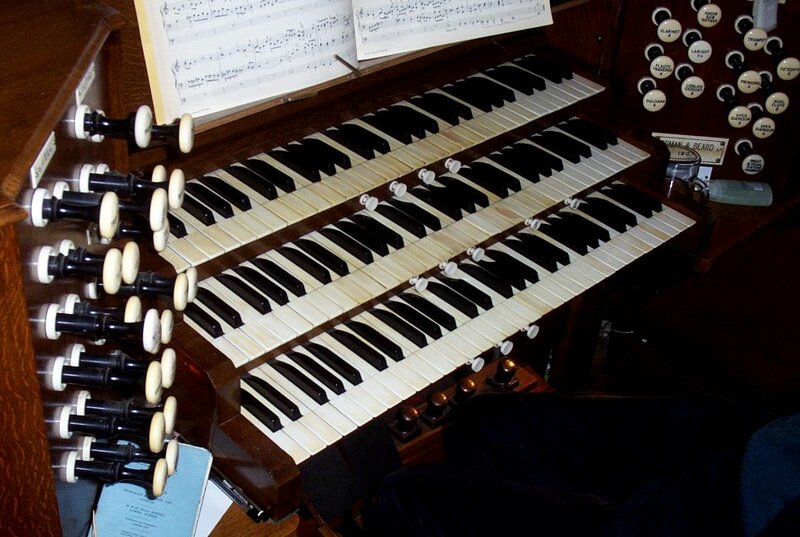 The organ, built by Norman & Beard, has maintained the same stop list since 1907 except for the addition of a Pedal Trombone, a Swell Mixture, and the replacement of a Choir Orchestral Oboe (added in 1910) with a Larigot, all in 1992. The console is situated centrally below the case and behind the pulpit.